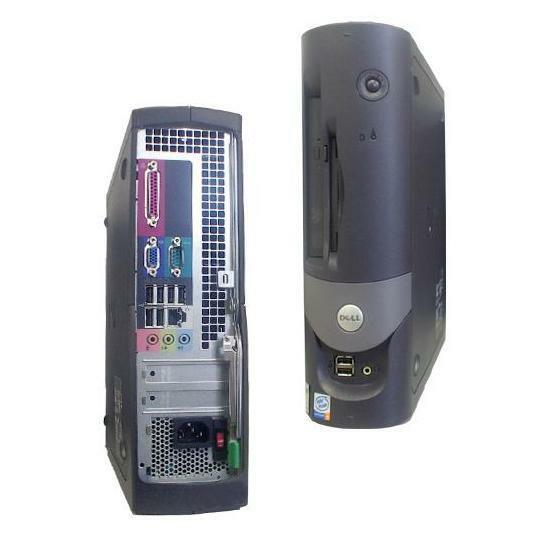 Dell's OptiPlex series combines power, functionality, versatility and ease of maintenance all in one machine. 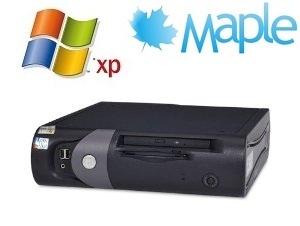 Built with business in mind, yet well suited for the home user, the OptiPlex series is a computer that offers a perfect combination of reliability, power and affordability. For further information about the optional extras, please visit the optional extras page here. Network interface controller integrated PCI Network Interface with ASF (Alert Standards Format) support as defined by DMTF. Reasonably good condition, may have scratches and marks. 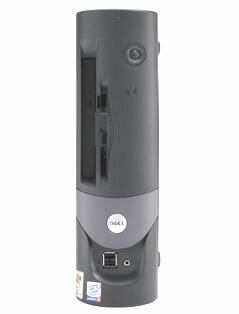 A three (3) month warranty is issued as standard on all refurbished Dell desktops. You can extend the warranty on this item. For further information, please visit the Warranty Pages. Item is available in bulk.